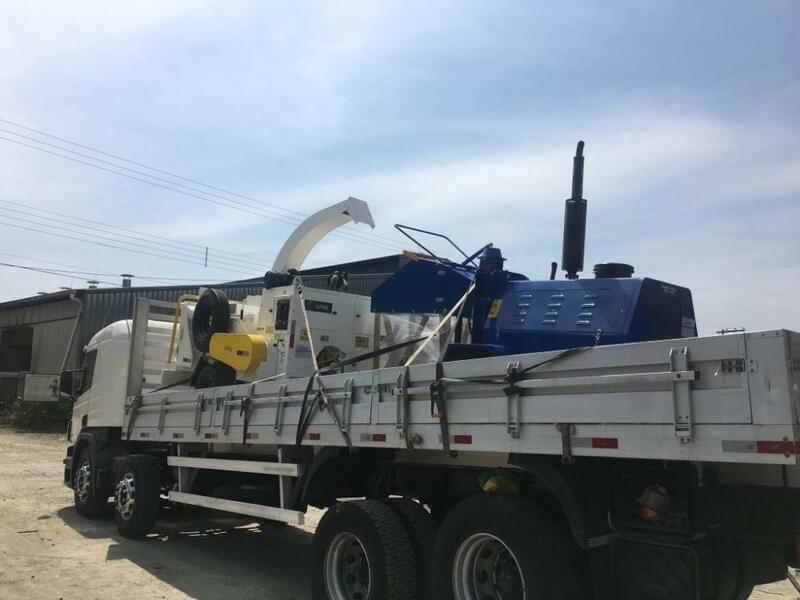 City Hall receives reinforcement of the new diesel chipper with PDX 170 M diesel engine in the pruning services of tree maintenance and cleaning of the city. "The objective is to equip the City with equipment of better income for the services, generating economy and greater productivity", said the Secretary of Environment. 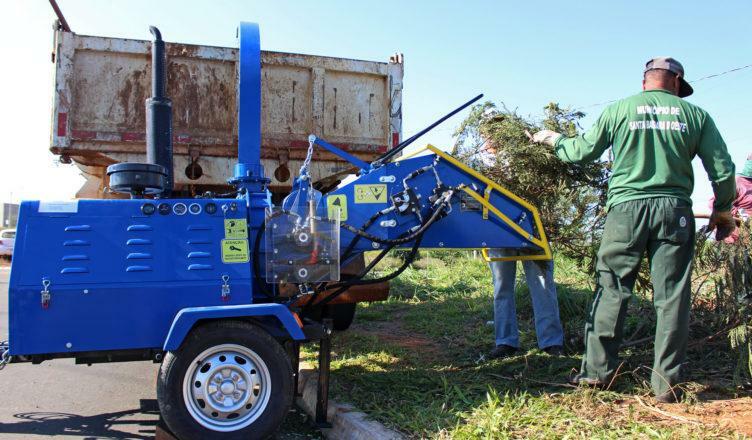 "The shredder, for example, speeds up the pruning service, since the branches can be shredded at the site of the pruning and then sent to the Yard to be transformed into fertilizer. Without the shredder, the branches were transported in two or three trips to the Eco points to be reused by partner companies, "he added.